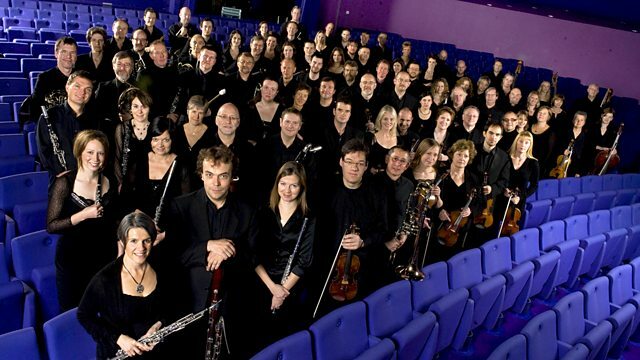 Music performed by the BBC Philharmonic. Berlioz: Roman Carnival Overture. Sibelius: Incidental Music to Belshazzar. Payne: The period of cosmographie. Moeran: Violin Concerto. The BBC Philharmonic is joined by Tasmin Little for EJ Moeran's rhapsodic Violin Concerto and HK Gruber conducts a tone poem by Anthony Payne, inspired by a visit to Reykjavik's Science Museum: the sound of grinding tectonic plates are picked up by a seismograph and, as the music spills over like lava, an ash cloud drifts over the world before sinking into silence. BBC Philharmonic, Andrew Davis (conductor).